Call Clare 07517705310 or follow us! You may be preparing to go into semi hibernation or at least lighting your fire this month. 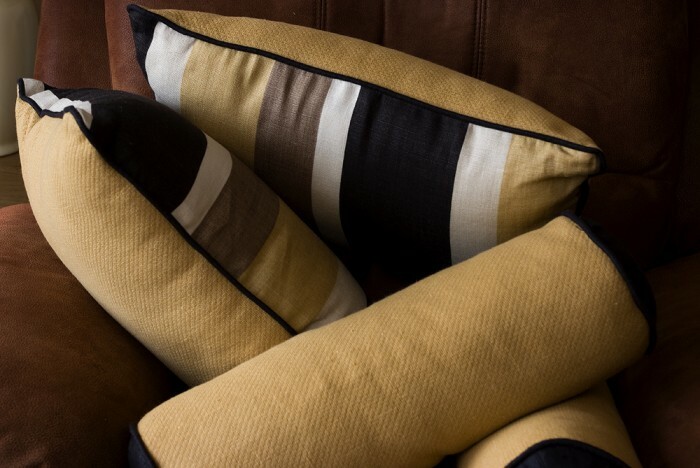 At Tatty Gem we are also thinking of the changing season and using warm colours to make your interiors that little bit more cosy: touches of amber, terracotta and warm yellows in your soft fabrics can really make a difference and we can complete the effect with some soft scatter cushions to help you snuggle into the sofa. If you are also remembering last year's draughty windows and doors then we can also supply thicker and interlined fabrics to solve this problem.